Tecno mobile has again come up to solidify its dominance over mobile market in Nigeria. Following their earlier releases, Tecno Boom j8 and W4 featuring a new user experience with HiOs and Android 6.0. Today, Tecno has unveiled L8! It is a dual SIM, 5.5-inch sensitive display Mediatek smartphone. It is powered by a yet to confirm 1.3Ghz quad-core processor. We would have expected at least 2GB of Ram instead of its conventional 1GB Ram. L8 runs on Android Lollipop 5.1 with included HiOs UI as in Boom j8. 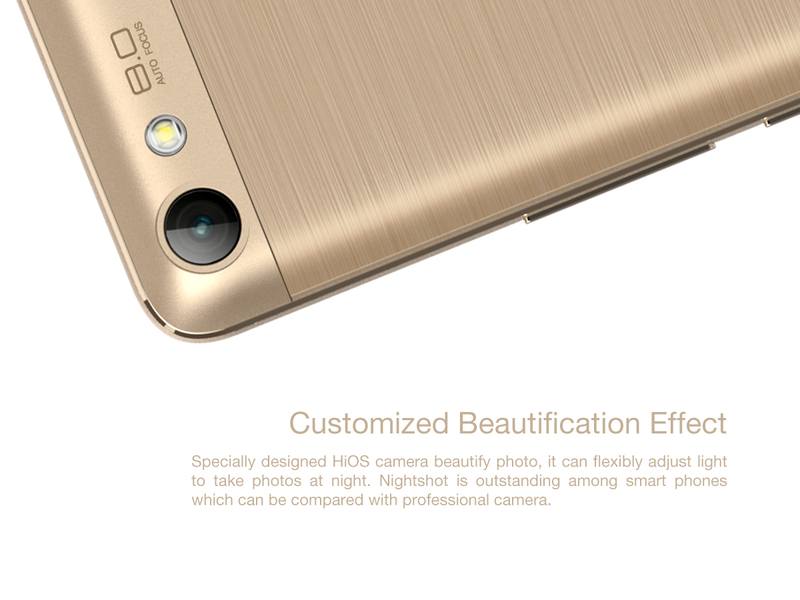 Tecno L8 comes with a front and rear camera of 8MP and 2MP respectively. It is cool and great at daylight and its back flash can lighten your camera quality in the dark. One outstanding feature of L8 is its whooping battery capacity at 5020mAh. I think this can serve as a power house for your friends to come charge their phones. It has been estimated to take you up to 2 days on normal usage and 36 hours on media and other heavy usage. I bet you would love to handle L8 considering these features especially at 5020mAh battery. The market price has been varying due to its unavailability on our local online stores. You should budget between N28,000 – N32,000.